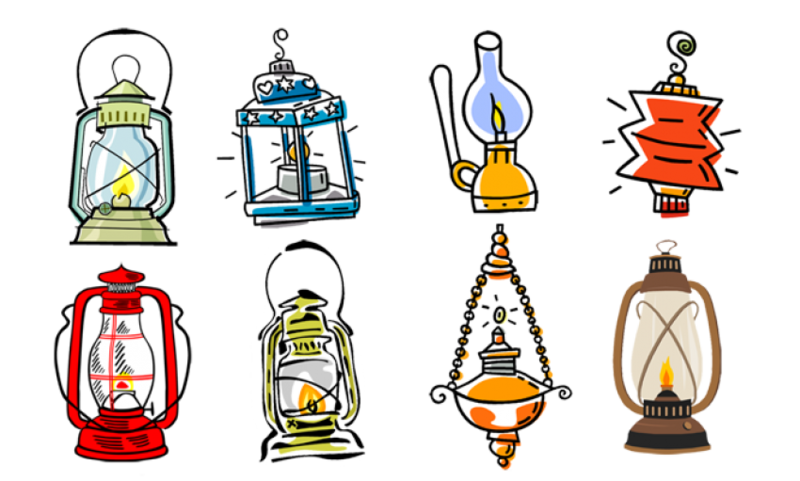 Download top and best high-quality free Ramadan PNG Transparent Images backgrounds available in various sizes. To view the full PNG size resolution click on any of the below image thumbnail. 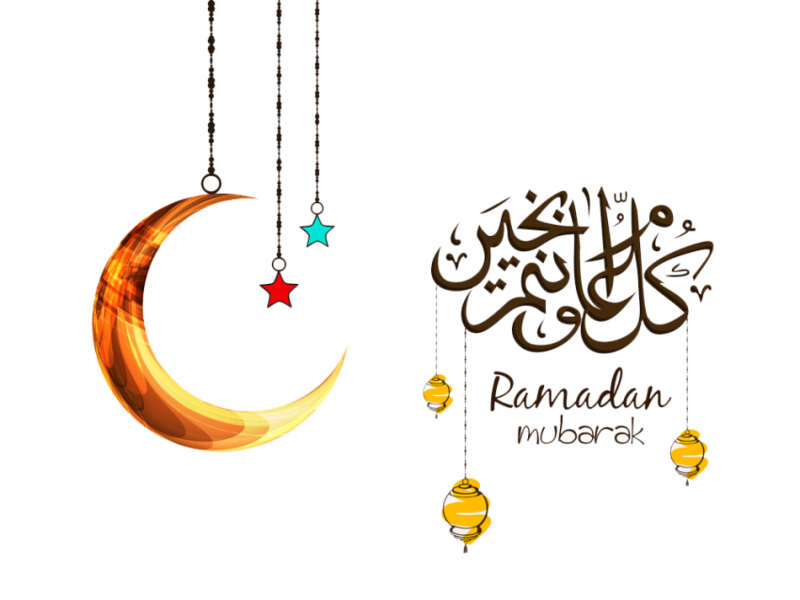 The word “Ramadan” comes from the Arabic root “ramida” or “ar-ramad”, which means scorching heat or dryness. There can be two interpretations of this name. First, Ramadan burning desire for food and water since it is the month of fasting. Another interpretation is that fasting with pure intention burns away the earlier sins. 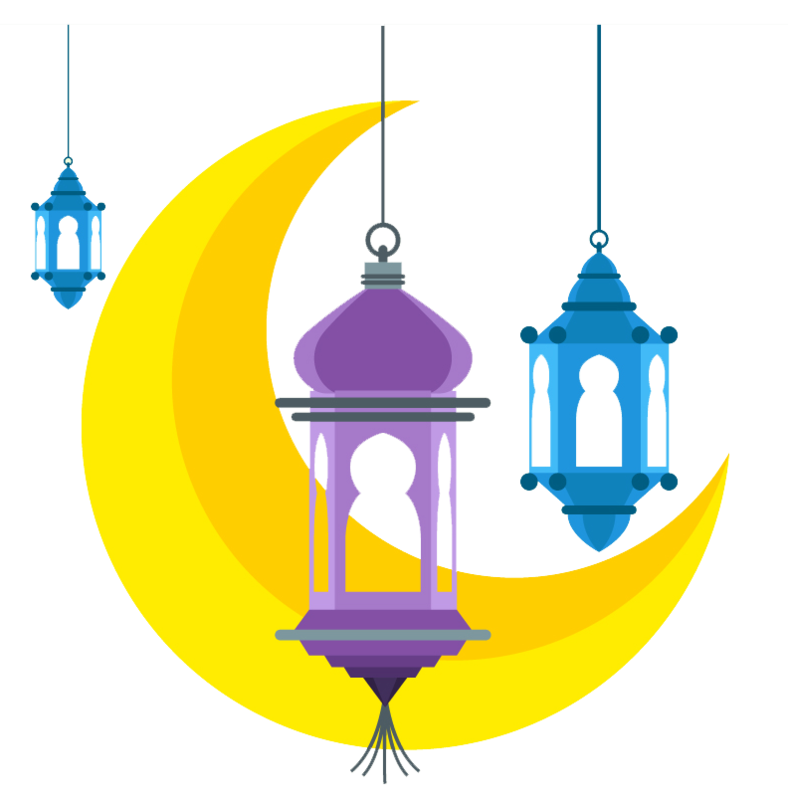 It is believed that the fasting during Ramadan is thirty times stronger than at any other time of the year. 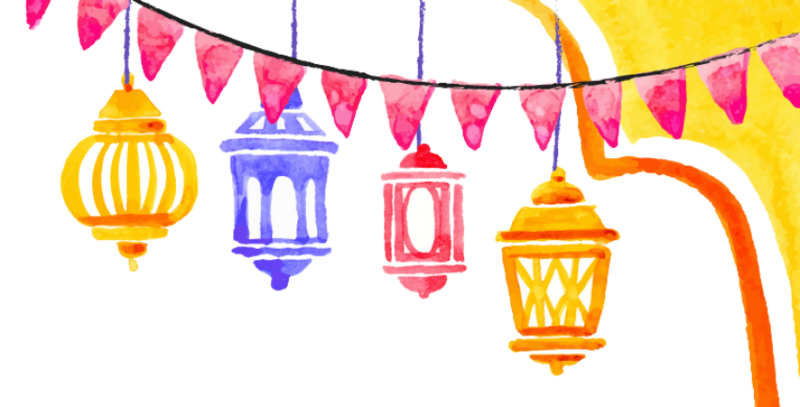 Ramadan is full of customs and traditions. 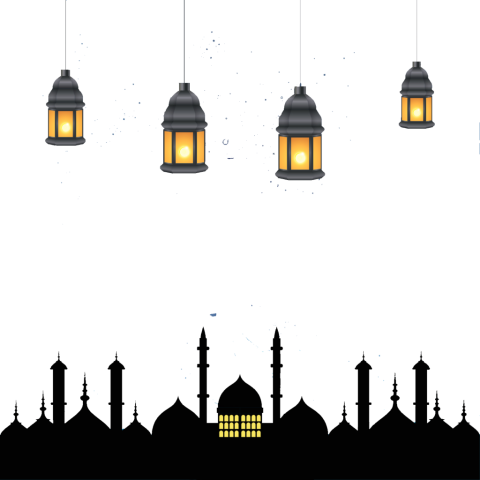 It is expected that the follower of Islam will strictly observe and follow the customs of Ramadan with a pure heart. 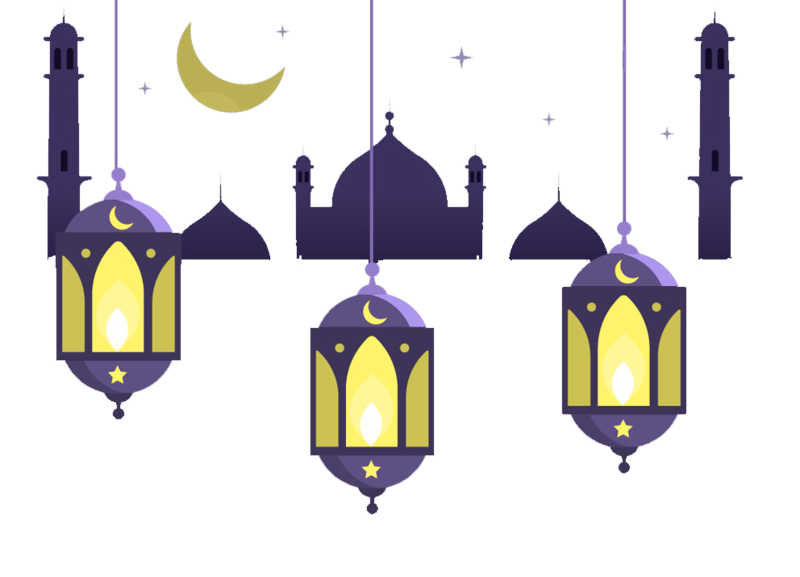 Ramadan is the most sacred of the four holy months in the Islamic lunar calendar. 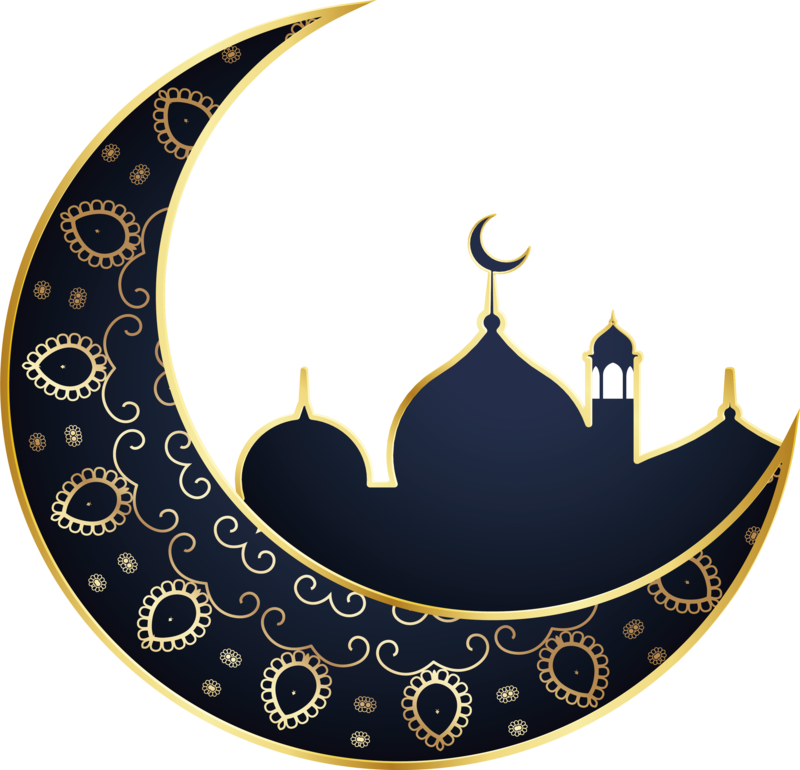 When the observation of the new moon is confirmed by a reliable source, some common and stringent practices begin as part of the deeply rooted tradition of Ramadan. 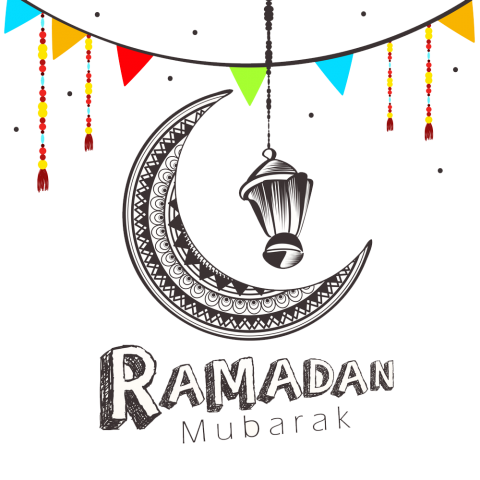 In the beginning of Ramadan, Muslims wish to say to each other: “Ramadan Mubarak”, which means “Blessed Ramadan”. 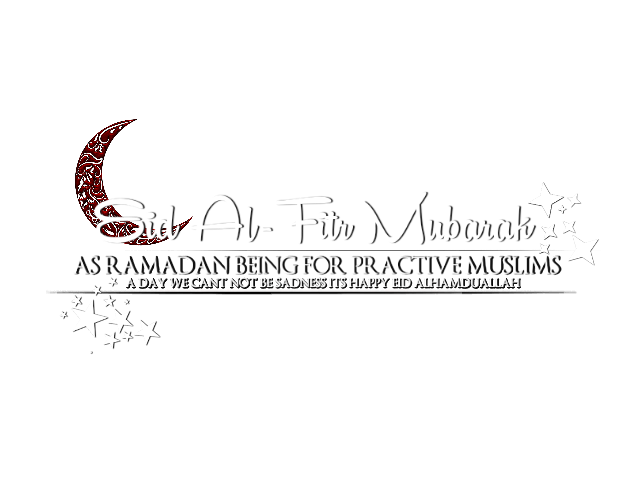 Ramadan is the month of fasting. Most often this is misinterpreted as simply a abstaining of food. The meaning of fasting Ramadian actually covers a much wider range of activities. 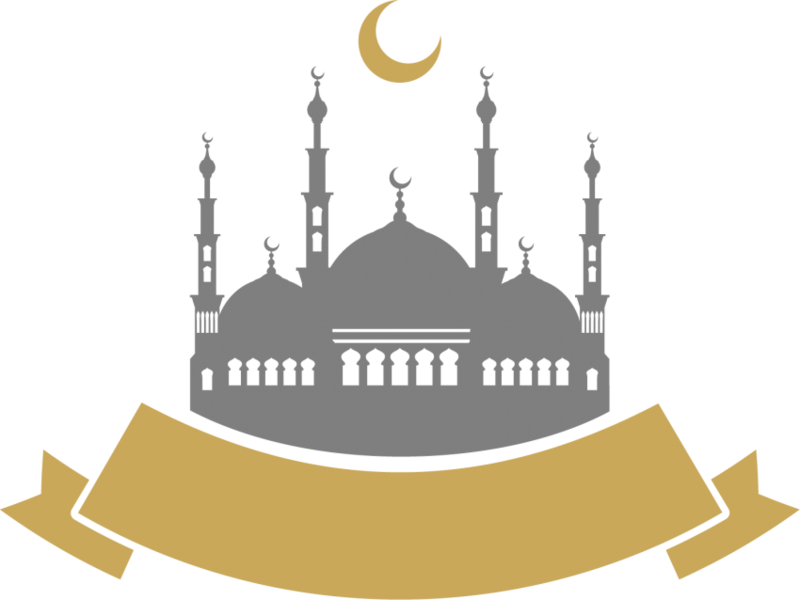 During Ramadan, it is expected that the Muslim will devote most of the day to prayer and reading the teachings of the Quran.  During the entire Ramadan shopping center, Muslims are advised to read the entire Quran. Ramadan is the month of fasting, no food is taken from sunrise to sunset. Food are taken before sunrise and after sunset. 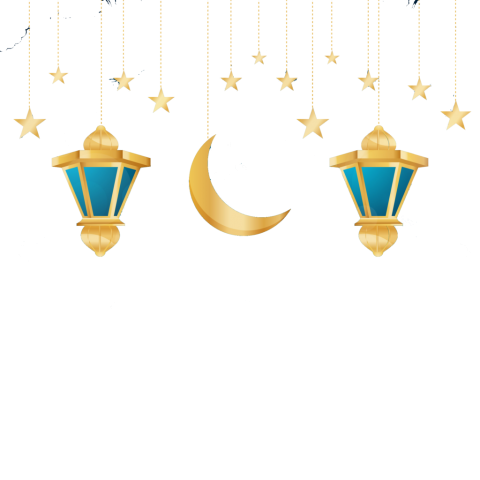 Download Ramadan PNG images transparent gallery.